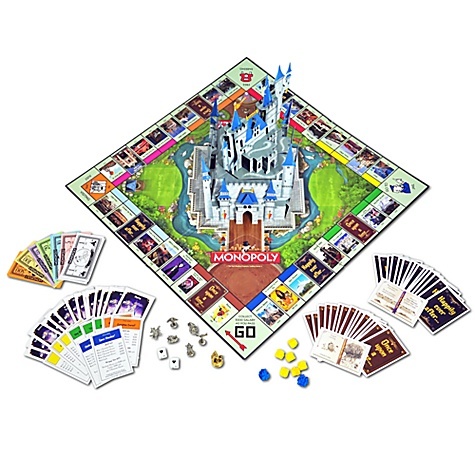 Check out the updated and super fun Disney Apples to Apples Game! These apples come in Red Delicious, Granny Smith, and Mickey Shaped Candy Coated (which is the best kind of apple). If you haven’t yet tried this game, give it a whirl: it’s fun, it’s fast, and everyone can get on board. 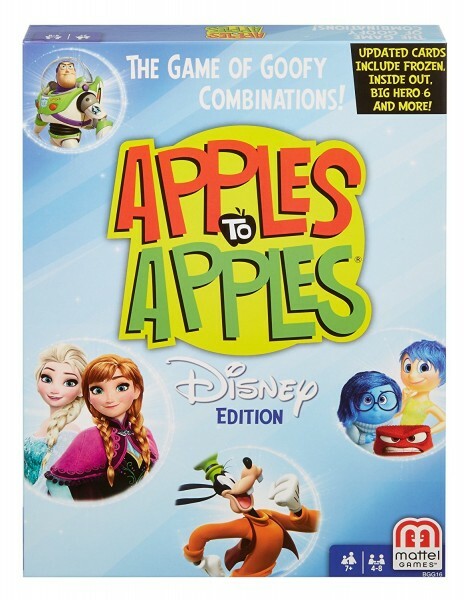 Try the Disney Apples to Apples Game, the only Apples to Apples version with a Poison Apple card, guaranteed to strike fear in the heart of your beloved opponent! And, I mean, isn’t that what Family Game Night’s all about? This looks like a great way to spend the night with the family.